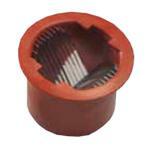 An important part of preparing food is the cutting and slicing of various foods. Commercial food slicers can assist you in creating the perfect cuts of meat, sliced just the way you or your customers would like. 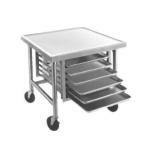 You'll find that we offer both heavy duty and standard devices that are ideal for all sorts of meat cutting jobs, no matter how precise. 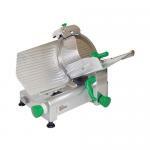 Choose from electric food slicers, manual or hand operated cutters, chicken slicers, prosciutto slicers and more. 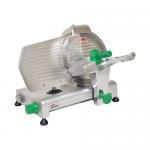 Here you will find our electric deli style meat and cheese slicers. 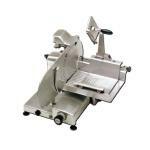 These heavy duty slicers are perfect for creating the thinnest slices of meats and cheeses! 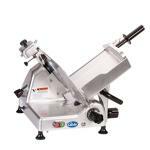 (11302200) "Volano" Prosciutto Slicer, manual, flywheel, straight feed, 12" dia.